Using announcement systems from Sound View Electronics could make all the difference. 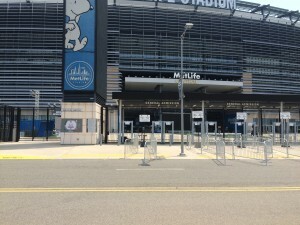 In many venues throughout the world, metal detectors are becoming the standard for all entrance ways. 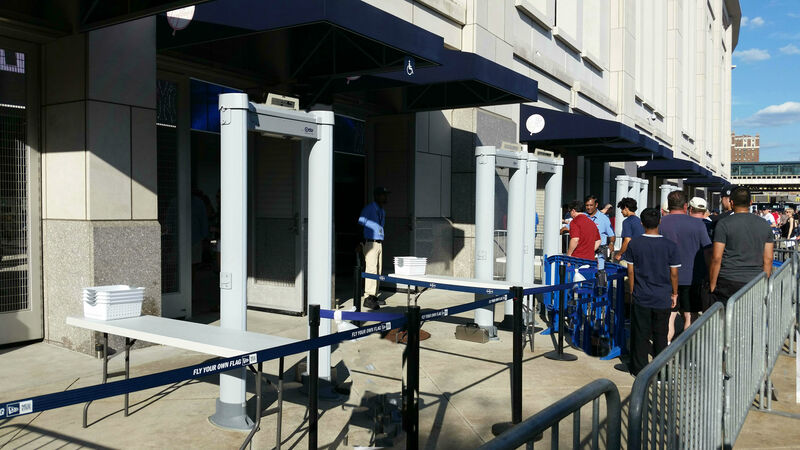 Along with the safety and security that metal detectors provide come delays in getting patrons and passengers into your facility. 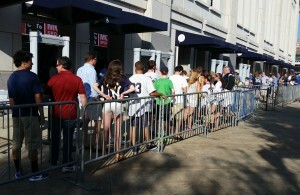 Oftentimes their movement through security needs to be accomplished in a short time before the start of an event or a departure time. 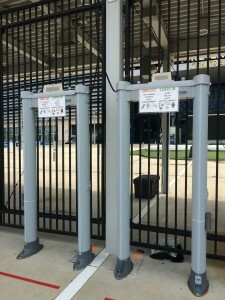 Sound View Electronics’ metal detector announcement systems can be used in many places including arenas, stadiums, airports, and office buildings. 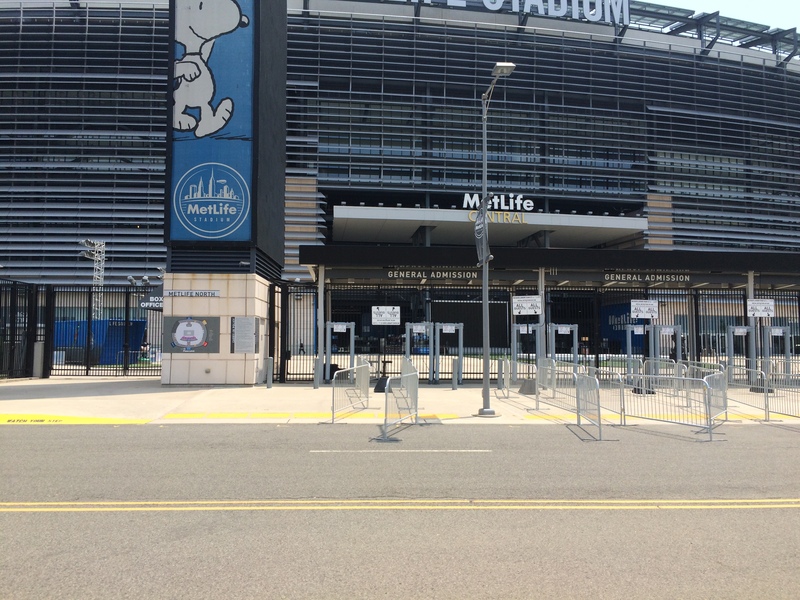 These systems have the same durability as our systems which have been proven in the NYC subway system for over 15 years. Our systems are delivered with professionally recorded messages which can be a standard set or customized to meet your specific needs. The messages can be delivered via our high quality messaging technology or can be connected to your in-house public address system. Our speakers will deliver crystal clear messages in any scenario. 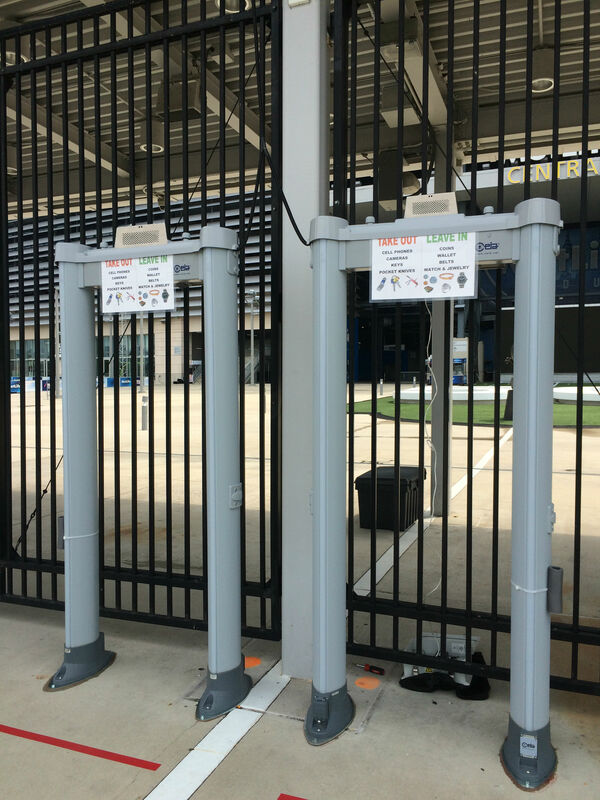 With one or a few metal detectors, use our self-contained system with the speaker and amplifier in one enclosure. In larger environments with many metal detectors use your PA system to send messages to multiple speakers.